Last Monday, May 4, the President of France François Hollande made statements regarding the solution for the French government principal concern right now: a chronic crisis. The main factors which do not let get out of the crisis are public deficit, tax avoidance and money laundering. But the government is ready to fix these problems and for that the Finance Minister has announced many measures including the restrictions in cash payments and withdrawals of 1,000 euro in comparison with the previous figure of 3,000. Not just cash payments will be affected. Regarding the gold market, every transfer within the EU related to this precious metal exceeding 10,000 euros will be reported to the authorities by the respective banks. Besides, if these transfers are carried out by foreign people they will have different requirements. According to experts, this will lead Frenchmen in possession of gold reserves to consider the possibility to deposit them in countries without restrictions like Austria, to avoid this extra costs. Yet everything is not final. These measures will come to light in September 2015 and there is time for modifications in these measures. Economic news portals reported opinions of experts who coincide in several points. These restrictions a reduction of freedom in monetary policy, and control over every citizen which puts into doubt the condition of France as European socialist country par excellence. 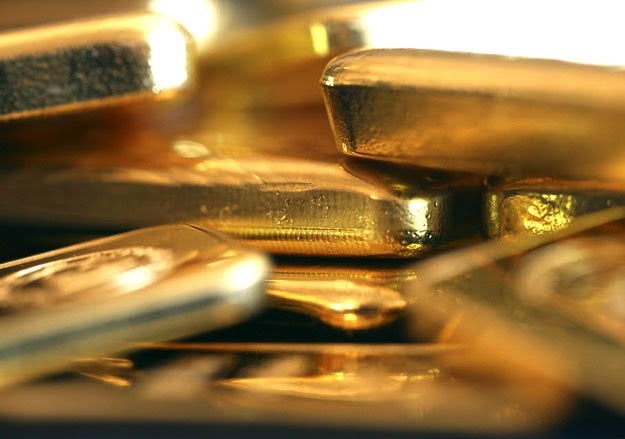 The clients of the Emgoldex online store have a wide variety of the highest quality investment gold bars to choose, and create their own gold reserve which brings them financial independence and income for the future. In addition they have the opportunity to keep their gold bars in the safety vaults of the company. Share the latests news in your social networks! Let everybody know the best opportunity to buy gold!